Stay in Trentino's best hotels! Located in Trento's historic center, Hotel America is 5 minutes' walk from Castle Buonconsiglio and 656 feet from Trento Train Station. It offers air-conditioned rooms with free Wi-Fi. We had a rooftop garden area from our room, a large tub. The breakfast was buffet with a large assortment of food, all delicious. The location is terrific, halfway between the castle and cathedral and minutes from the train. Grand Hotel Trento is an impressive elliptic building in the city center, just off Piazza Dante. It offers a wellness center, a gourmet restaurant, and elegant rooms with wooden furniture. Excellent location, very nice and friendly staff, amazing breakfast. The room was very quiet, nicely decorated with heavy black-out curtains to provide good night sleep. Villa Madruzzo is a 4-star hotel set in a peaceful position in the hills above Trento. This was just suppose to be a stop along the way home and found that this turned out to be a gem. We will definitely return. Booked on Booking.com and found a great price. at check in they asked if we wanted to join them for dinner and said yes. Best answer of the day. Turned out to be a Michelin Rate restaurant....! Best meal of the trip...that month...since living in Europe...! A 10-minute walk from the center of Rovereto, Casa del Pittore features a wellness area. Guests can relax on the terrace and in the garden fitted with a hot tub, deck chairs and parasols. Beautiful location. Exquisite facility with lovely art pieces and carefully chosen furniture. Featuring a garden and a children’s playground, Hotel Al Caminetto offers mountain-style accommodations in Cembra. The property is 16 mi from the ski slopes of Cavalese and Monte Bondone. Location, breakfast and dinner. Chalet Piereni is located in the Paneveggio Natural Park, 3.1 mi from the center of Tonadico, and features a sauna and a terrace with views of the valley and the surrounding mountains. We had an excellent stay here, and would not hesitate to come back. 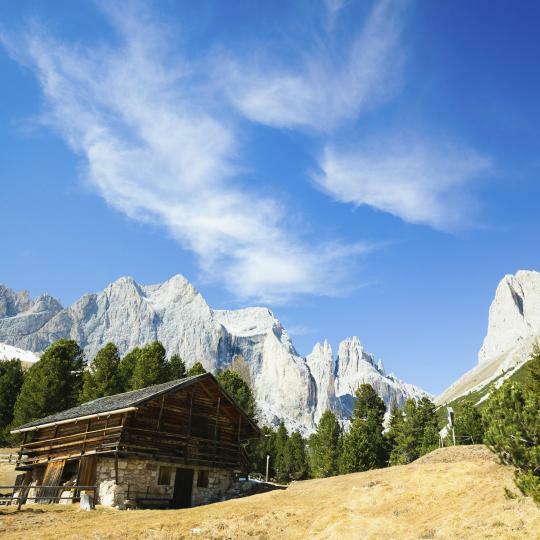 Hotel Millennio - Dolomites offers accommodations in Vigo di Fassa. Guests can enjoy the on-site bar. Rooms have a TV. All rooms include a private bathroom. Friendly owner, good location. Nice city/place. Big secure parking. Set at the foot of Mount Vigolana, the family-run Hotel Alpenrose features a spa, fitness center and outdoor pool. It offers carpeted rooms with wooden furnishings, satellite TV and private bathroom. Beautiful location and great hotel with excellent facilities! Located 2.5 mi from the Madonna di Campiglio ski slopes, Hotel La Soldanella is an intimate hotel with a relaxing sun terrace. It offers free Wi-Fi and rooms with a balcony and Brenta mountain views. Spent one night there, two adults and one 9 year old child. Featuring a free wellness center and a 17th-century stube bar, this Alpine-style hotel lies in the center of Cavalese. All elegant rooms come with free Wi-Fi and an LCD satellite TV. The decoration style of all hotel is very nice. Located close to the center of Borgo Valsugana, Locanda In Borgo Garnì & Wellness offers air-conditioned rooms and suites with free Wi-Fi, and a free spa. Buffet breakfast and ski storage are... Everything was perfect. Denis is the nicest and kindest man in Italy. I highly recomend this hotel. Hotel Panorama Wellness & Resort offers a free wellness center with an indoor pool. Set in the center of Malosco, it is near the ski areas of Monte Nock and Monte Roen, 4 and 4.3 mi respectively. Offering a complete wellness center, free bike rental and a restaurant mentioned in the Michelin guide, the modern Hotel Foresta is set at 1200 above sea level. Pity that I couldn't stay more. Set in a quiet location, this 4-star hotel is only a 5-minute walk from Transacqua di Primiero. Nice comfortable room and good breakfast. 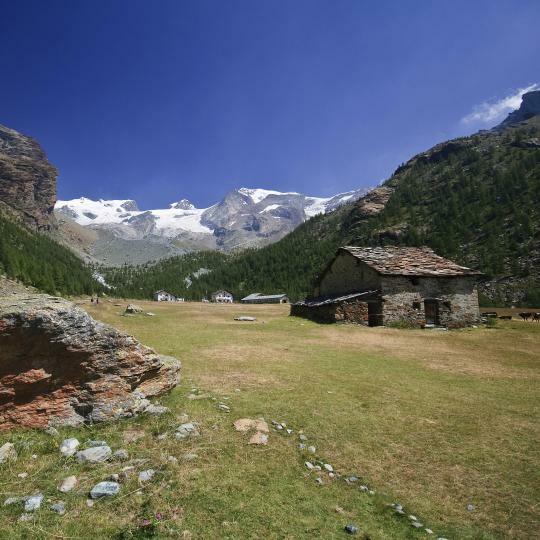 Set inside Adamello Brenta National Park, this 3-star hotel in Dimaro offers an ideal location for outdoor activities. Great hosts, very helpful. Clean rooms. Surrounded by the Brenta Dolomites, the family-run Hotel Ariston is 1148 feet from the shores of Lake Molveno. It offers free bike rental and a varied breakfast buffet with homemade pastries and... Owners always on the premises, very nice and helpful. 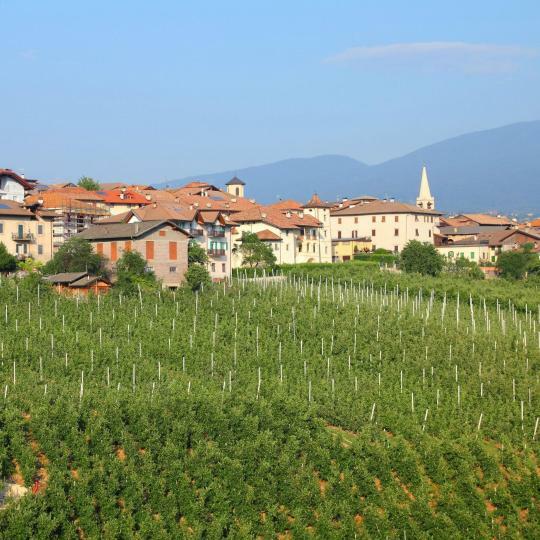 The Casa Vigolana is an intimate hotel 8.7 mi from Trento. It offers a small pool and spacious Alpine-style rooms with balconies and garden views. La Quiete offers a spa with an indoor swimming pool, a garden with an outdoor pool, and free bicycles. The Dolomiti is an elegant Alpine hotel in the center of Moena, Val di Fassa. With free Wi-Fi, it features 2 restaurants, a wellness center, and a billiards room. Excellent service, delicious breakfast, beautiful town. One of the best-known ski centres for winter tourism. 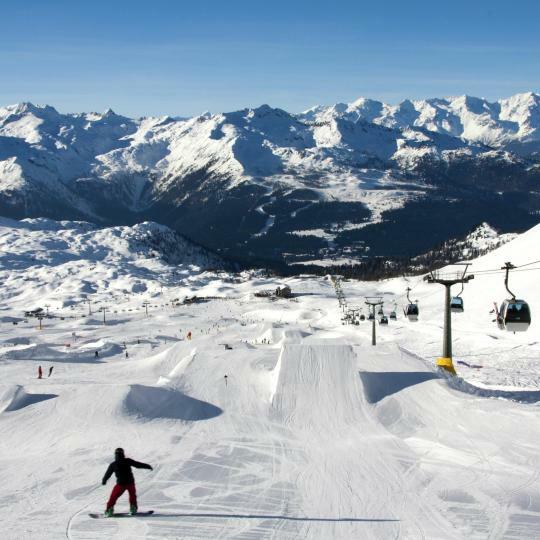 Here you can choose from an extensive selection of ski resorts. 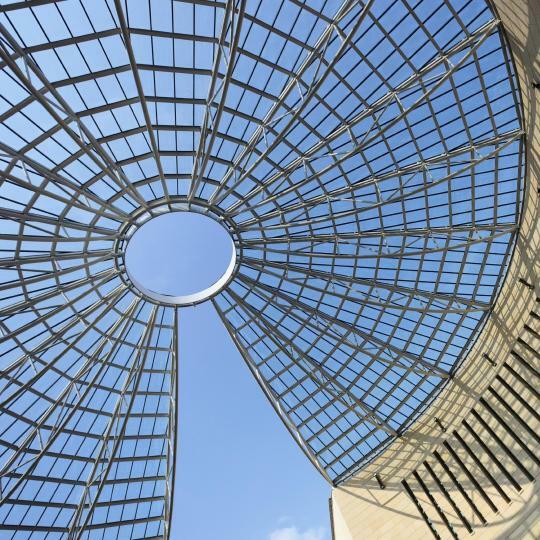 The Museum of Modern and Contemporary Art of Trento and Rovereto is the most important art museum in the entire Trentino. 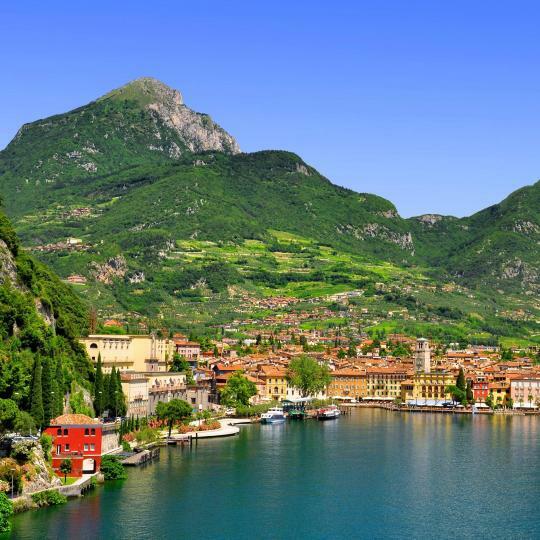 The Trentino side of Lake Garda is great for an array of water sports and features charming towns like Riva del Garda. This mountain on the border of the Veneto region also features the largest glacier of the Dolomites, the Marmolada Glacier. Sample typical Trentino products like apples from Val di Non and cheeses from the Dolomites along plenty of hiking trails and itineraries. 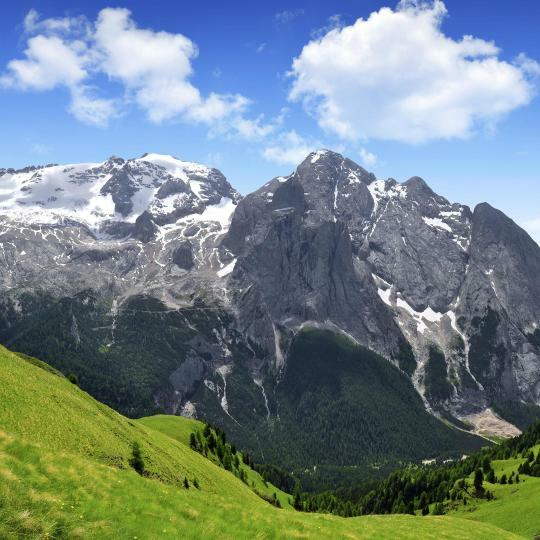 Visit the largest protected area in Trentino, featuring bears and Alpine ibex, as well as 1500 species of plants. 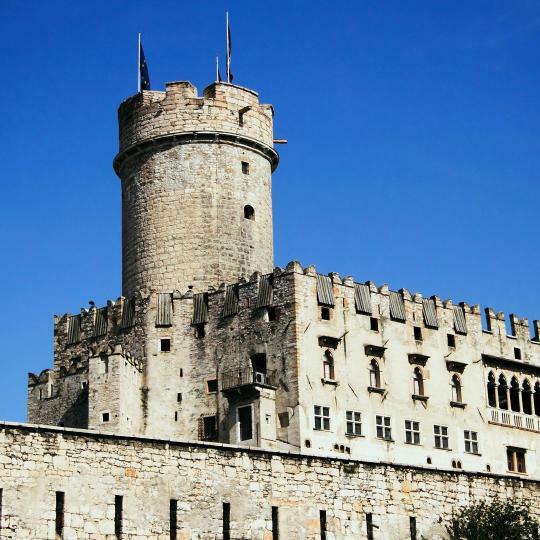 This medieval fortified castle built in the 13th-century boasts interiors with a collection of important and beautiful frescoes. Visit one of the most famous spa towns since the 1800s, located on the shores of Lake Levico. Go to see these simple buildings made of wood and stone, once used as a shelter for shepherds during the summer months. Extremely nice breakfast Friendly owners Trentino card service The overall (ecological) design Location, off the beaten track but with great options for mountain biking or a visit to Lake Garda or Trento in case the wetter is not so great. Staff were nice, good pool, the room was good. Loved the trentino pass they gave us with our room - we rode the bus for free the entire time and got into all the attractions we went to for free with the pass. Excellent value for money, the room was large and very clean, with free water and kettle for tea. Very good breakfast. Trentino guest card was much appreciated. 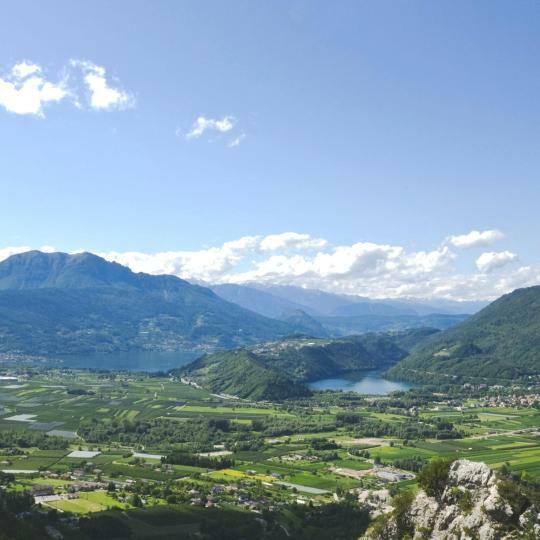 Beatiful views of Trentino, very friendly and caring owner, very spacious. The hotel was fantastic. The pool and jacuzzi are the best I have seen in a hotel and my son absolutely loved them, along with the outdoor playground. The food was amazing and the staff could not have been more helpful. The games room was another big plus. The location was perfect for a skiing holiday and the setting was beautiful. Outstanding hotel with a wonderful spa. The staff were very nice, helpful, and always accommodating. We come to this region if Italy almost every year and typically do not stay in a hotel as we own a home about an hour away. We will definitely be back to this hotel next year for a few days. Fantastic!! Place was nice but the pool closed at 8pm, so we couldn’t enjoy any of that part. However, it did look nice. Overall stay was good, but nothing spectacular. The breakfast area had a great view of the mountains. Bicycles were freely offered. The owner of the property is on site and very friendly and this unlike some members of the staff. The room was very clean and comfortable. Breakfast buffet was excellent. Counter staff helpful. Excellent stay on the water in a beautiful location. Good food, nice staff, great rooms. Access to spectacular amenities. Much attention and care given to detail and comfort. Close to the lake. Great views from the rooftop. Food was incredible. AMAZING HOTEL!!!!! Beautiful, spacious, friendly staff. Nice, Good location and convienit price.